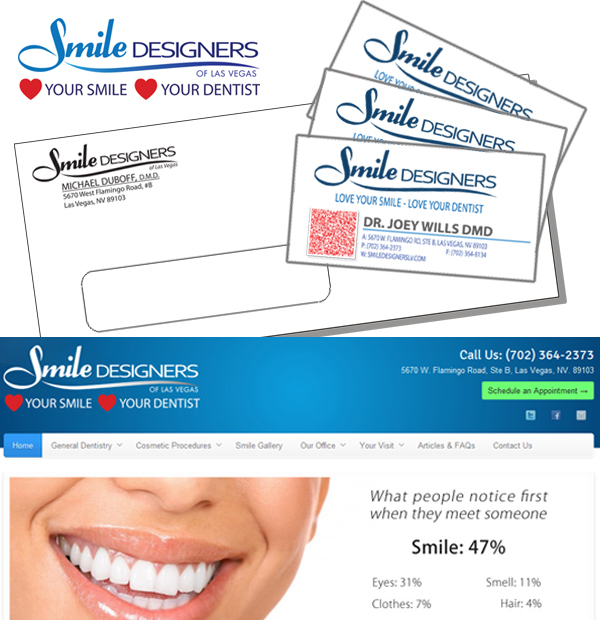 A well designed business card and/or website gives your business a professional look & feel – you only get one chance to make a first impression. Poor design reflects negatively on your business, your services and your capabilities. We listen, do research and strive to provide you with the best possible design to give your business the exposure and brand recognition it deserves. 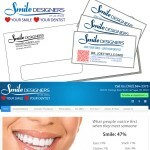 Your logo – on a business card, on your website or on your envelope – is the first thing people see. Therefore it is important for the company logo and other key elements to be consistent. Colors, graphic elements, taglines, fonts and imagery need to be coordinated, as they are fundamental components when creating, promoting and establishing your brand. For additional services, like complete print collateral redesign, email templates or presentation templates, please contact us for a personalized quote. * Additional charges for printing apply.